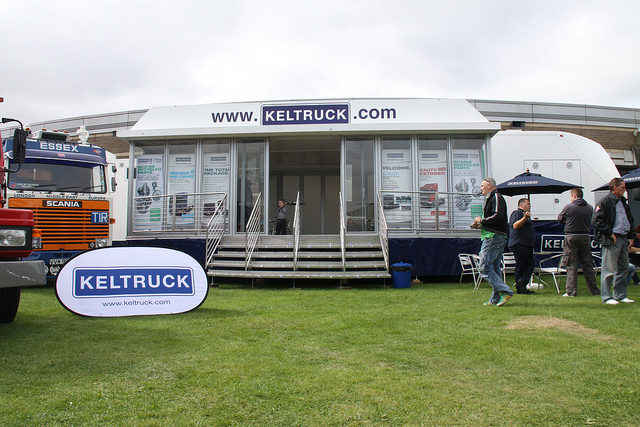 When the opportunity arose for Keltruck to exhibit at this year’s Retro Truck Show it was an easy decision to make. 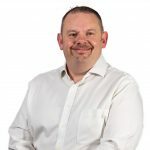 This is because the Retro Truck Show is all about celebrating the heritage of the truck industry, something Keltruck feels passionate about. 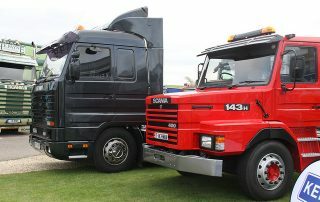 The Retro Truck Show is only in its infancy, with 2012 being its second year, showcasing modern classic trucks manufactured between 1960 and 2000. The show took place on the 16th September 2012 at the Heritage Motor Centre, Warwickshire. 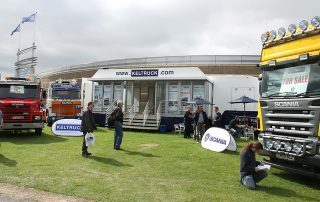 With the sun shining and the 200+ vehicles in place, it was the perfect setting for what was a great event for truck enthusiasts. 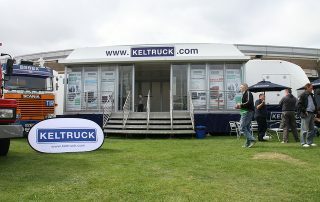 The Keltruck events team were out in force manning their custom built event trailer, which took prime position on the showground. 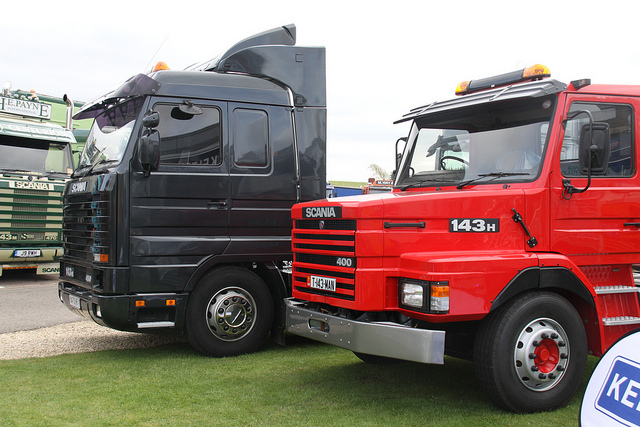 Also at the Keltruck stand were two of Keltruck’s classic trucks, a LB81 Essex, and the red 143 T Cab, which had a lot of interest with people as far away as Scotland taking pictures of this classic. 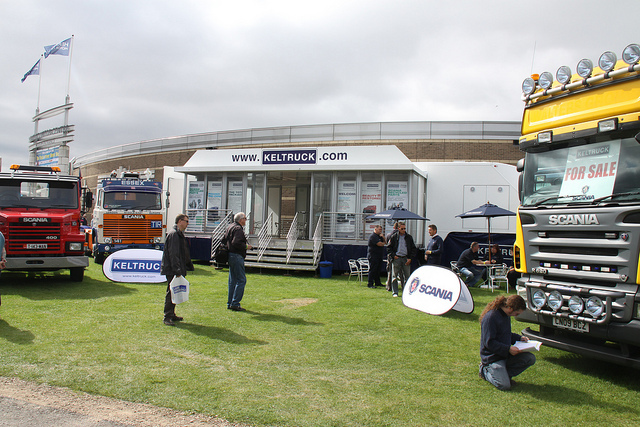 Not only could visitors admire the classic past of Scania on the Keltruck stand, but also understand the present offering of Keltruck, with a selection of used vehicles, Scania parts and recycled parts.